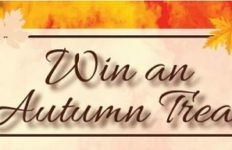 Do you know a great data, grandad or father figure who deserves recognition? 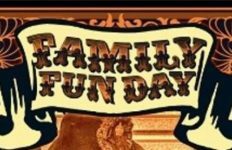 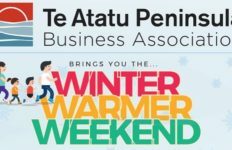 Te Atatu Peninsula Business Association wants to make his day! 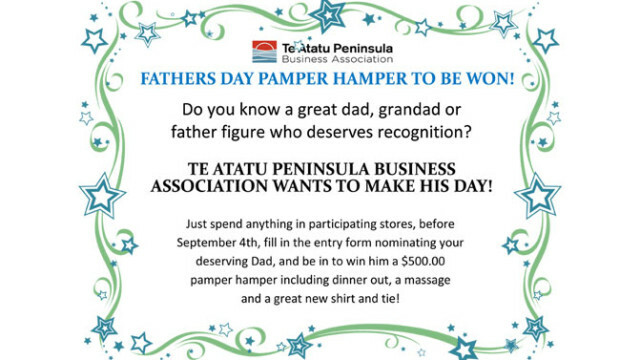 Just spend anything at participating stores before 4th September 2015, fill in the entry form nominating your deserving Dad, and be in to win him a $500 hamper including dinner out, a massage and a great new shirt and tie!